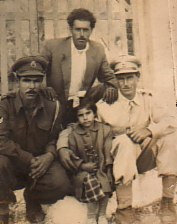 Above: With my father, Elias (middle) and two gendarme officers. Above Right: Villawood Migrant Hostel, 1955. 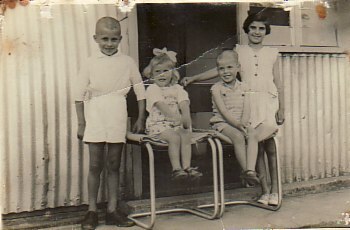 With my sibling, Andonios, Venetia, Konstantinos. 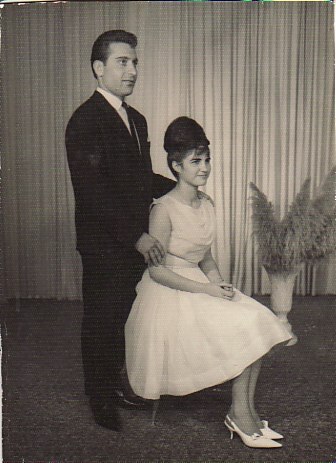 Above Right: An engagement photograph- with my fiance, Dimitrios Alvanos. 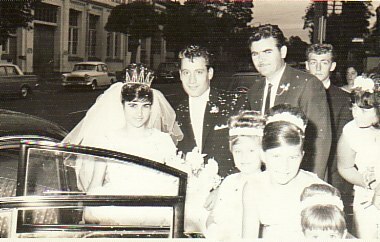 Above: With my husband, Dimitrios, on our wedding day. 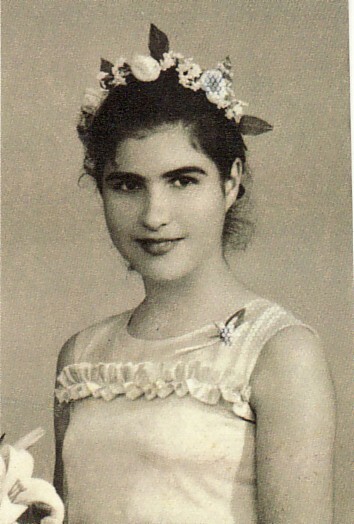 c1965. 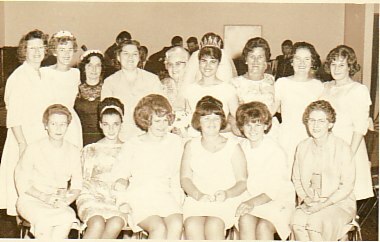 Above Right: On my wedding day; with my peers. At the time, I worked at Coles. 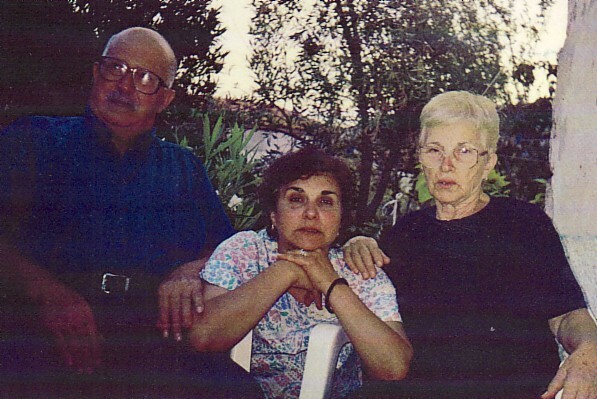 Above: With my wife, Vasilia, and our children, Mihail and Asanoula. 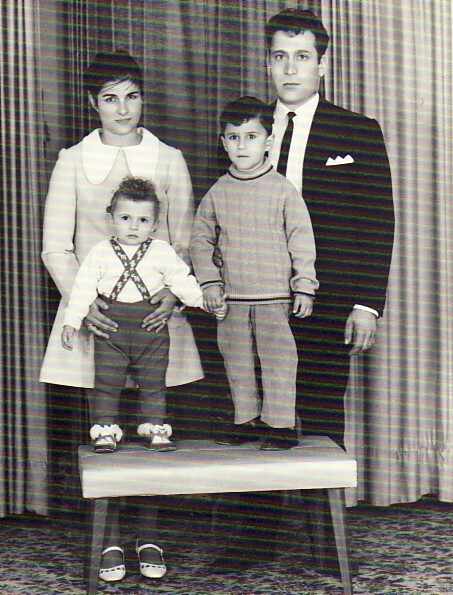 Above Right: With my parents, Elias and Ralio. 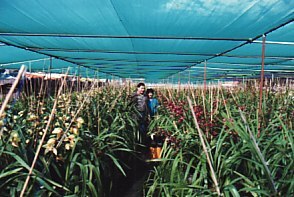 Above: With my husband, Dimitrios, at our orchids business.